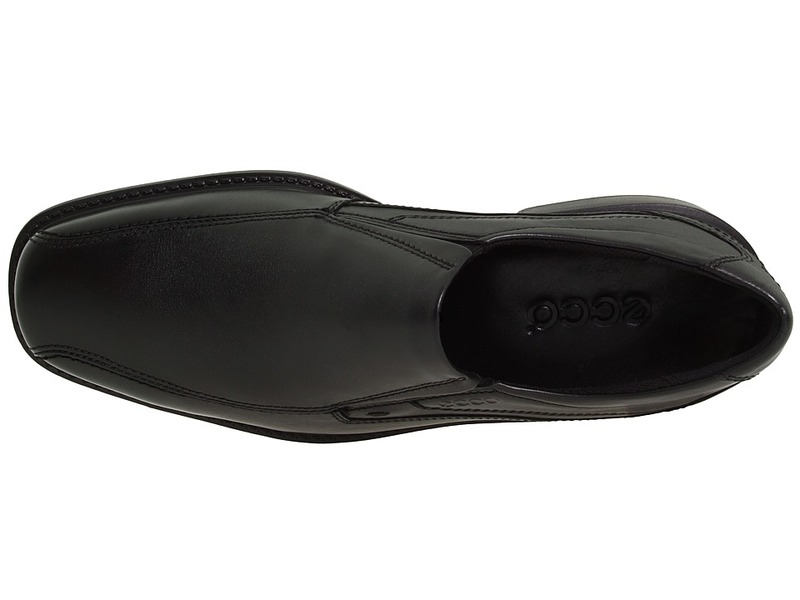 The New Jersey Slip-On by ECCO gives a sleek look perfect for the boardroom or a night on the town.Genuine full-grain leather upper with a stylish and elegant bicycle toe.Slip-on style with elastic goring at sides for the perfect fit and easy on and off.Soft fabric interior lining and leather-covered insole for additional comfort and cushioning.Direct-injected, one-component polyurethane outsole with shock point supplies increased cushioning, stability and durability.Imported. 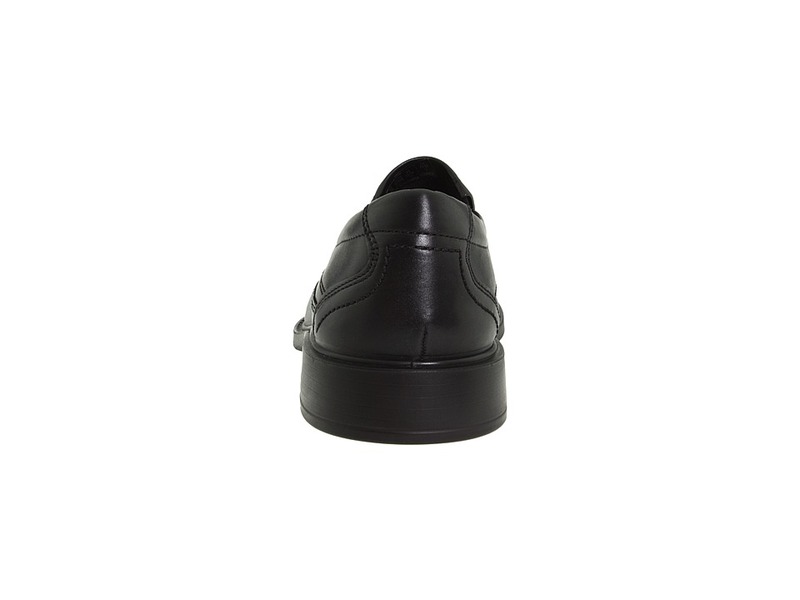 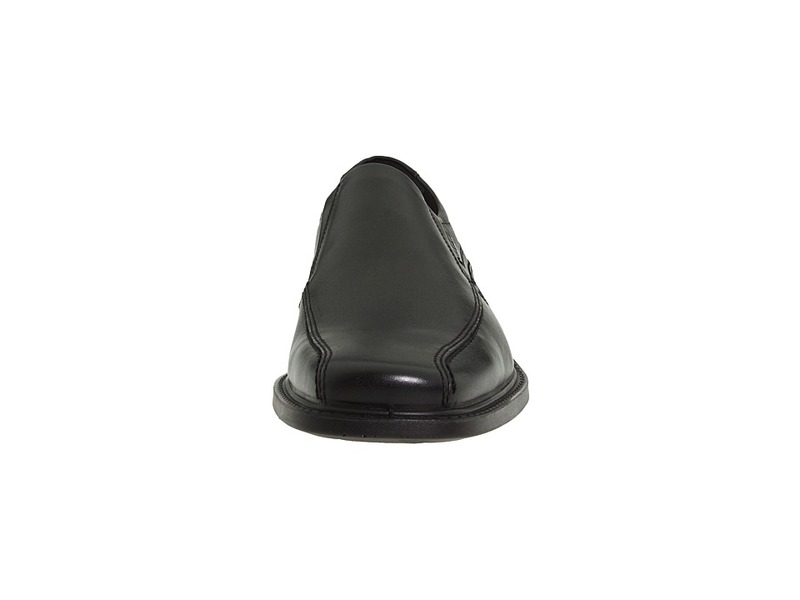 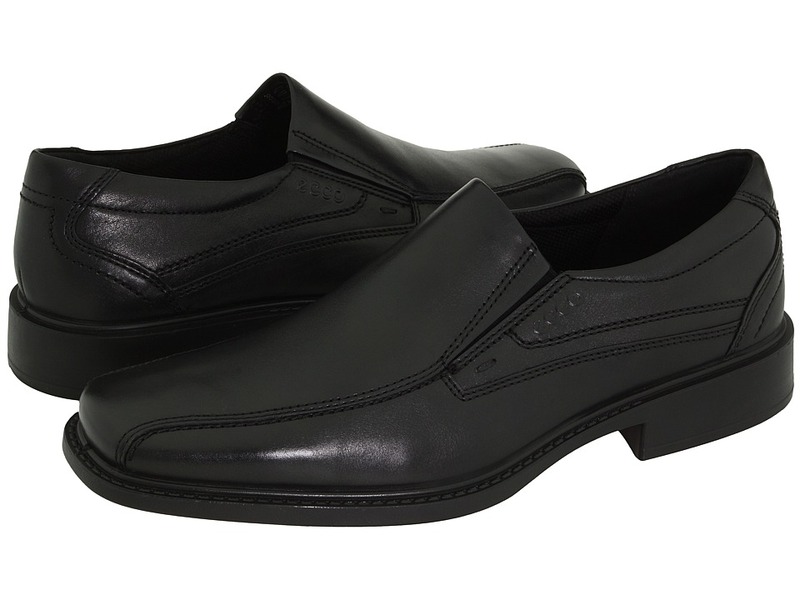 Measurements:Heel Height: 1 1 4 inWeight: 14 ozProduct measurements were taken using size 41 (US Men’s 7-7.5), width M. Please note that measurements may vary by size. 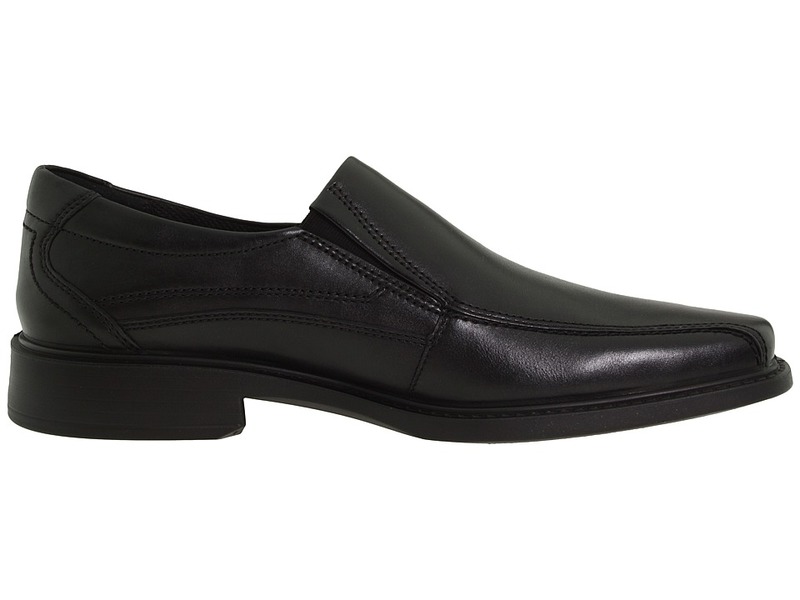 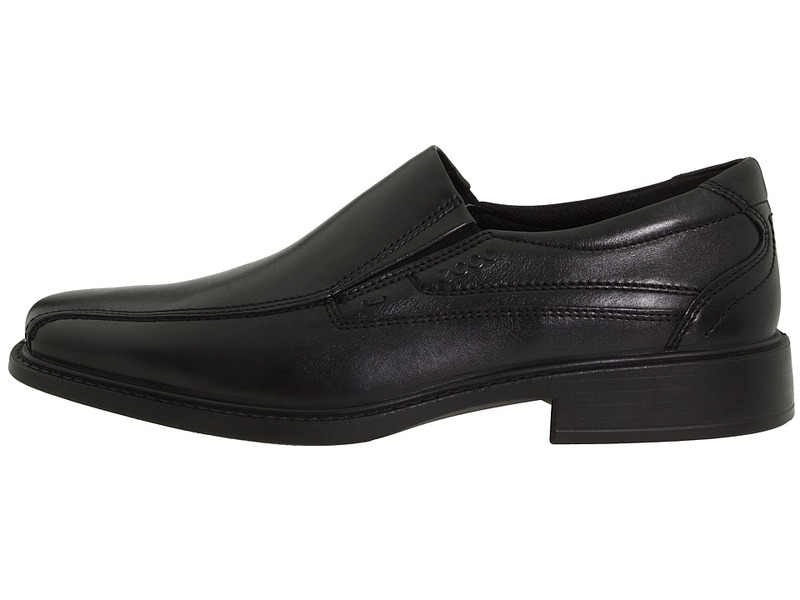 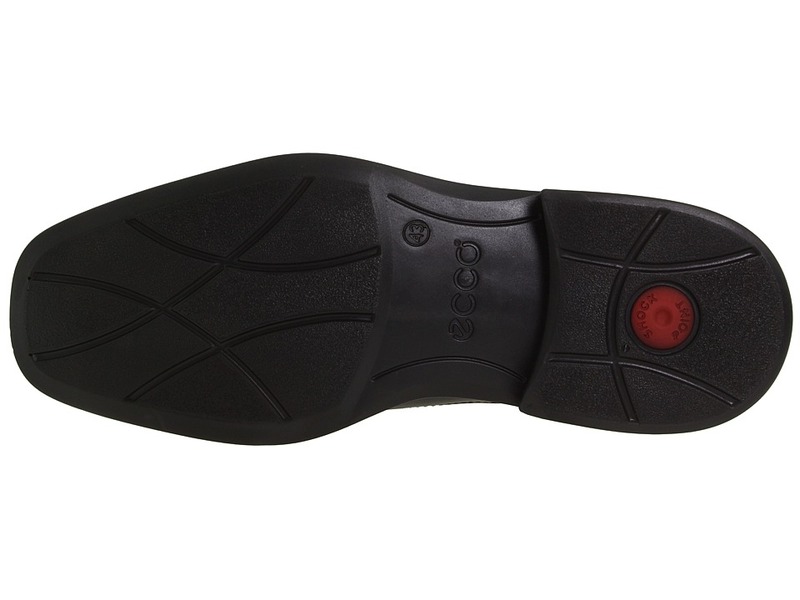 Be the first to review “ECCO New Jersey Slip-On Men’s Slip-on Dress Shoes” Click here to cancel reply.